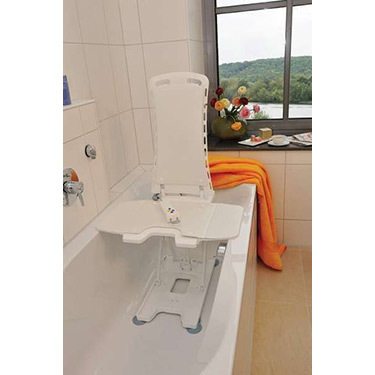 The Drive Medical Comfort Cover-Set for the Bellavita Bath Lift is available in two different colors white and blue. Bellavita Bath Lift is available here. Due to the hygienic nature of this product it cannot be returned, unless defective.